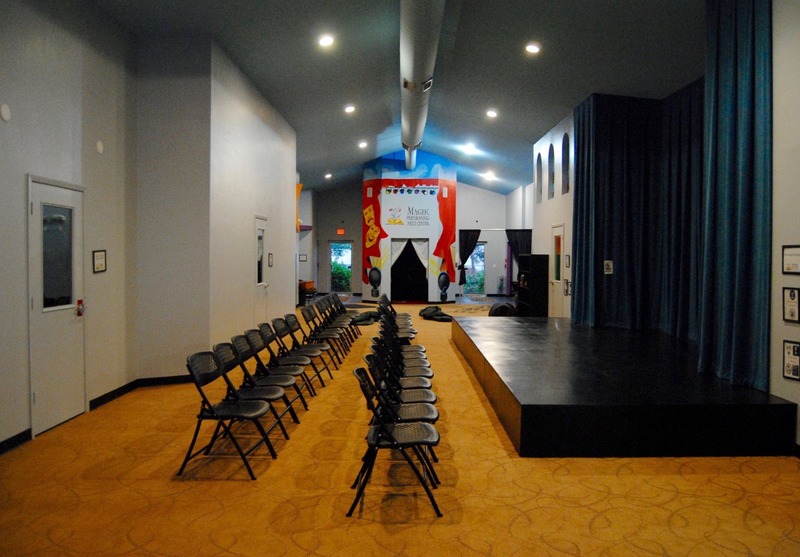 The Magik Theatre is located in Beethoven Hall at 420 S. Alamo in the historic Hemisfair Park. For rental inquiries, please submit a rental request, and someone will get back to you in a timely manner. The Beethoven Männerchor were the original inhabitants of Beethoven Hall. The San Antonio German men’s chorus met in several different locations until 1894, when Beethoven Hall was built for them. Architect Albert Beckmann designed the building, which was formally dedicated on October 12, 1895. This building burned down on October 31, 1913, and a new hall was designed by prominent San Antonio architect Leo M. J. Dielmann with Jacob Wagner supervising the construction. Beethoven Hall served as the Männerchor’s concert hall for many years. When Alamo Street was widened the remaining facade was stripped off the building. The building was on the grounds where HemisFair ’68 was held and during the fair the Hall was occupied by Laterna Magika. In 1997, The Magik Theatre founding company found themselves in need of more space. They moved from the Commerce Street Stage, a storefront space in the historic Staacke-Stevens Building that tightly fit 100 children, to Beethoven Hall. Major renovations were performed by the staff in three months and we opened our first season in the space with an adaptation of Treasure Island by our Founder, Richard Rosen. The space has been cared for by Magik for the last 23 years. 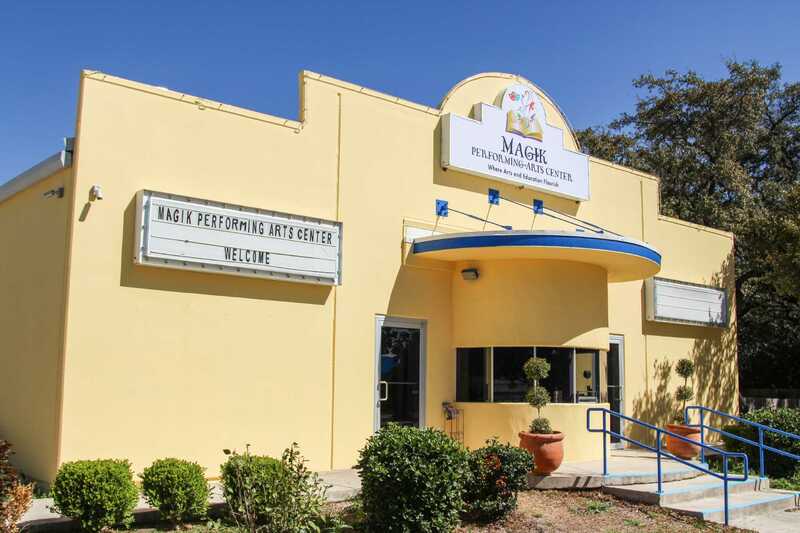 The Magik Performing Arts Center (MPAC), located at 5359 Casa Bella, San Antonio, TX 78249, hosted its first classes in Spring 2015. Since then, it has become a thriving part of Magik’s mission to educate and inspire children and families. MPAC makes a great location for Birthdays and other celebrations, call 210.227.2751 or submit request HERE. For other rental inquiries, please submit a rental request, and someone will get back to you in a timely manner. 226 N. St. Mary’s St. 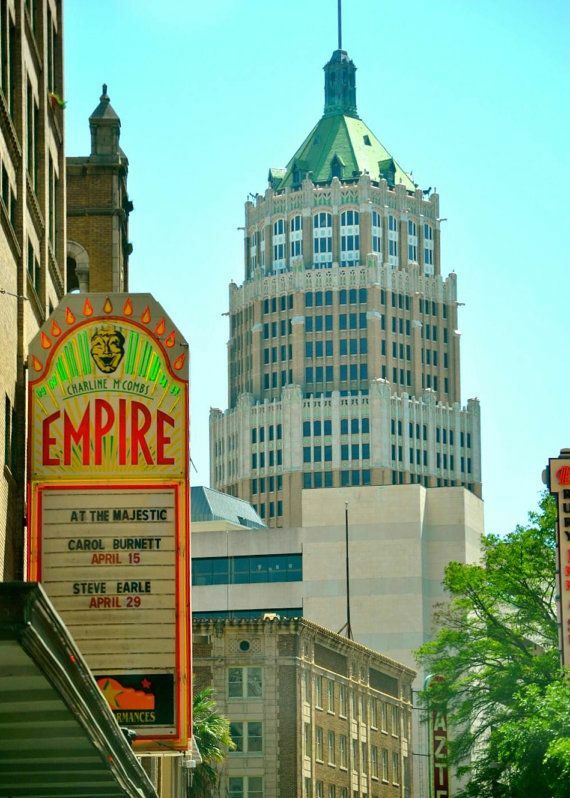 There are several parking options located around the Majestic Theatre and Empire Theatre. The nearest parking garage is the Mid–City/Houston Street Parking Garage located on the corner of College Street and Navarro, across from La Mansion Hotel.